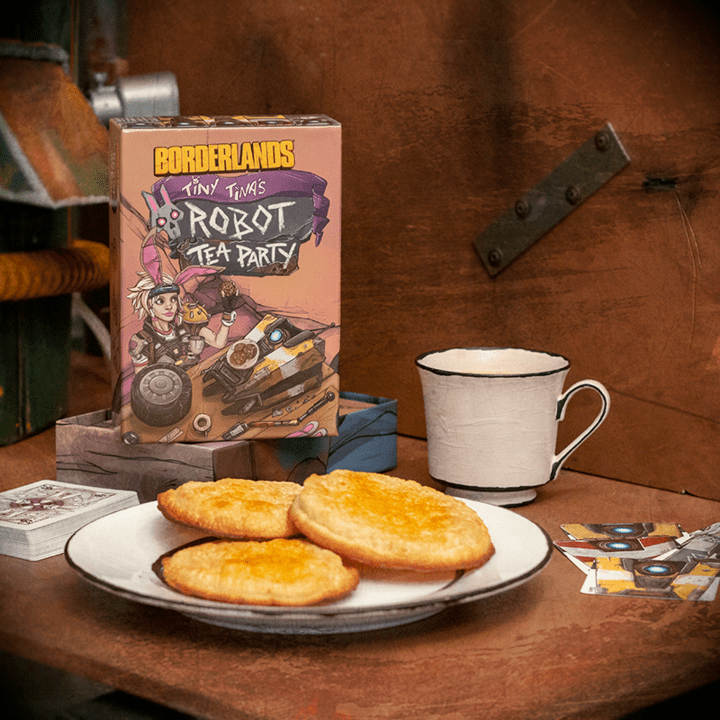 Yesterday at PAX East, Randy Pitchford, CEO of Gearbox Software, announced a new Borderlands card game, Borderlands: Tiny Tina’s Robot Tea Party. Published by Nerdvana Game Studios and XYZ Game Labs, this is the first wide release tabletop game made in the Borderlands universe. 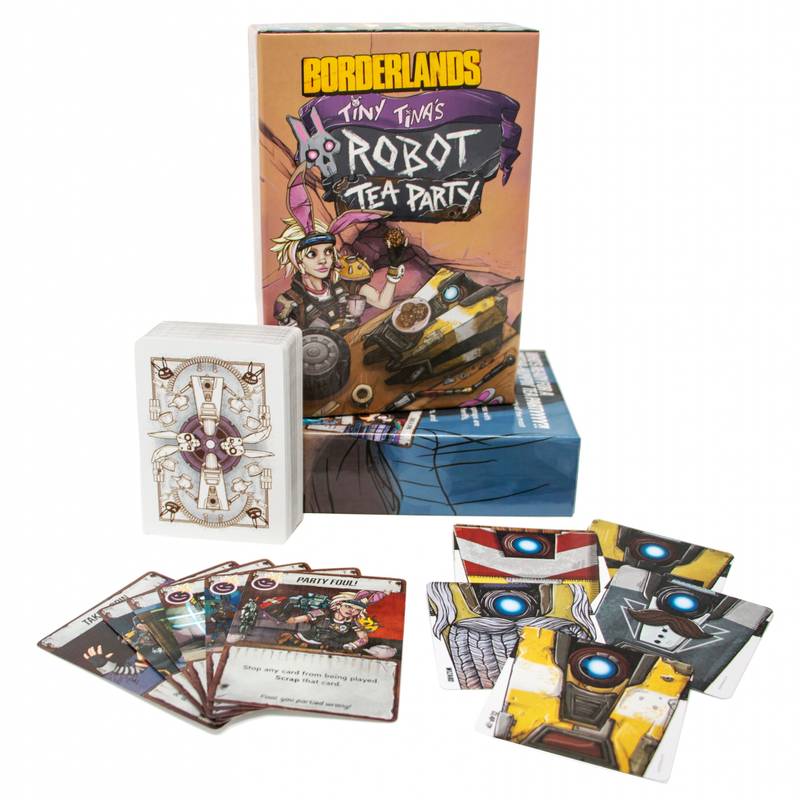 “Borderlands Tiny Tina’s Robot Tea Party is the first (and therefore, the most fun) tabletop game in the Borderlands universe,” said Randy Pitchford of Gearbox Software. “The team at Nerdvana Games and XYZ Games did such an amazing job that Tiny Tina’s Robot Tea Party has become my own game group’s favorite warm-up game!